MTip Crutch Tips - Technology in a Tip! 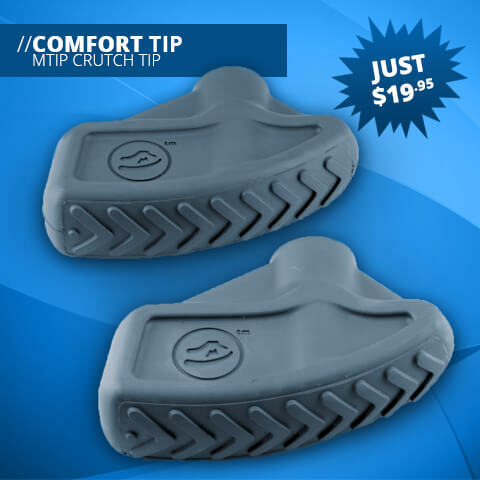 The Comfort MTip crutch tip provides the smoothest ride coupled with the highest level of comfort and cushion. You won’t just see the difference—you’ll feel it! 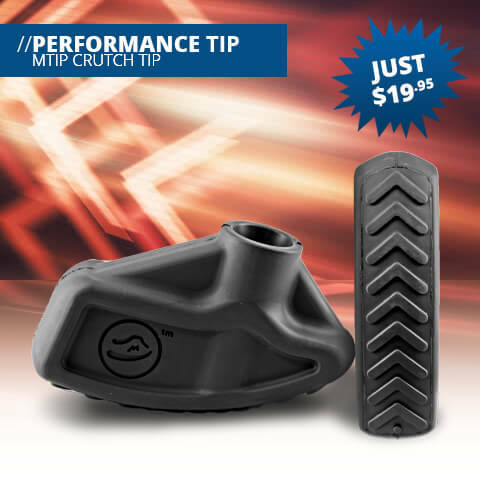 The Performance MTip crutch tip is the perfect responsive complement for your on-the-go lifestyle. These crunch tips are truly one of a kind and won’t slow you down!